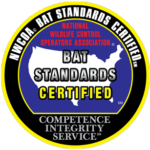 Michigan Bat Control represents humane bat removal practices. Many homeowners looking for a bat removal company aren't sure what to look for. 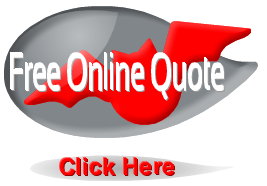 You may think to look for a pest control professional or a bat exterminator. 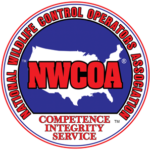 Bats are protected state and federally. You can not exterminate or poison bats here in Michigan or around the world. There are many terms or ways to think about the bat removal process. Below we cover some terms or services when it comes to removing colonies of bats from your home or building.